BLUE RIBBON OUT OF 11 AT THE 2007 FUTURITY AT 7 MONTHS OF AGE! COLOR CHAMPION AT 6 MONTHS OF AGE! COLOR CHAMPION AGAIN AT 12 MONTHS OF AGE! COLOR CHAMPION AGAIN AT 13 MONTHS OF AGE! COLOR CHAMPION AGAIN AT 16 MONTHS OF AGE! 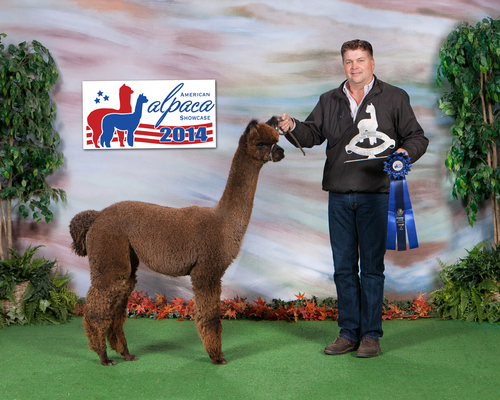 RESERVE COLOR CHAMPION AGAIN AT 17 MONTHS OF AGE! 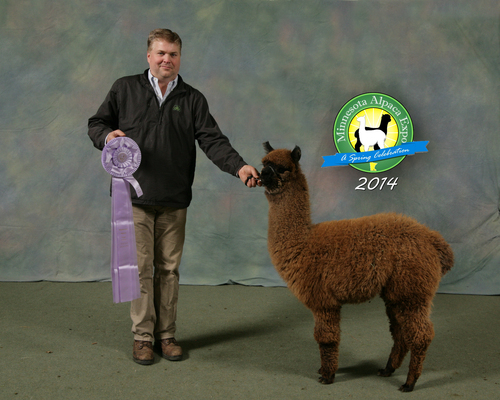 RESERVE COLOR CHAMPION AGAIN AT 18 MONTHS OF AGE! COLOR CHAMPION AGAIN AT 19 MONTHS OF AGE! This little cutie is excellent. Sire is the famous Jacob Black. Dam is Golden Girl, our 9 time champion Express girl. Our surprise was her color. Dark rose grey, solid. It was no surprise that she's excellent! Avery is lovely in every way. 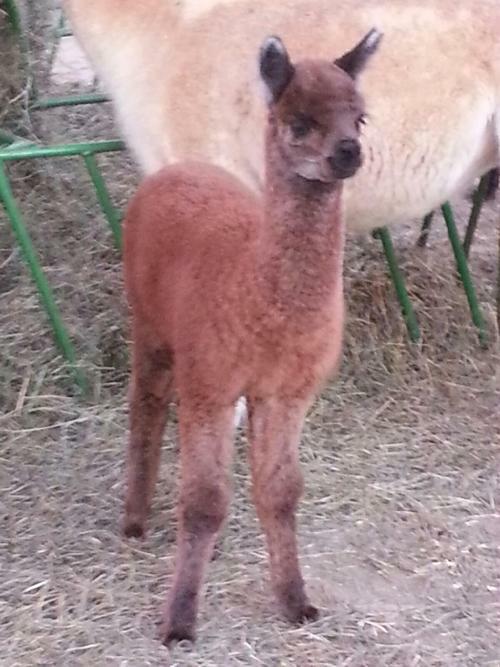 Great conformation and fantastic uniform crimpy fleece! 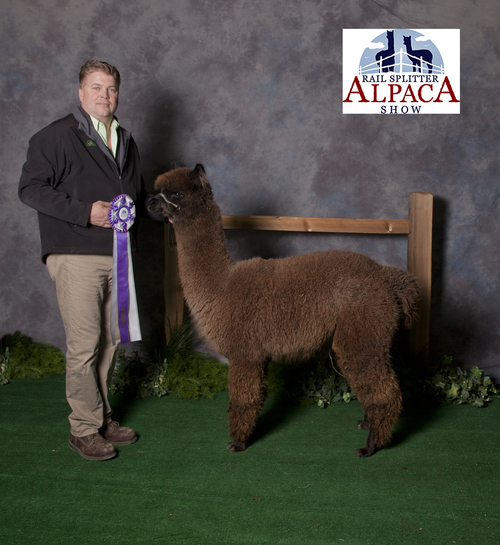 Update: Avery wins a Reserve Color champion as a Juvenile! Avery comes with a breeding to either the Elite Maximus, 9 time champion Destinati, or 5 time champion Shades of Silver. 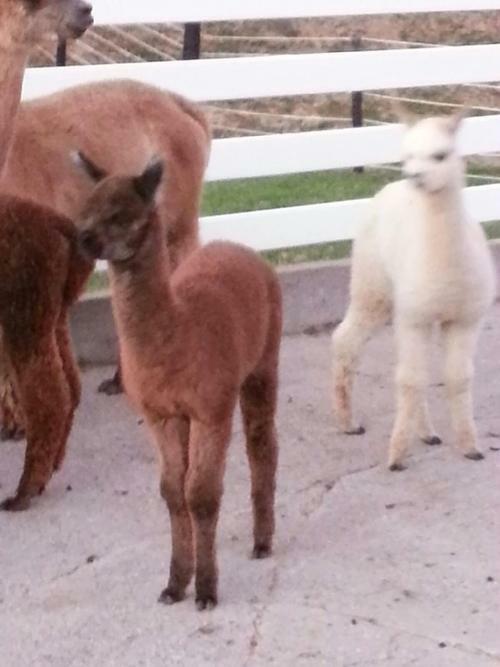 Any way you chose, that will be an exceptional cria!